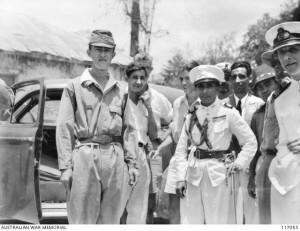 It is clear that, by war’s end, both Australia and Portugal intended to take and enforce the terms of surrender of the Japanese in Portuguese (East) Timor. According to W.D. 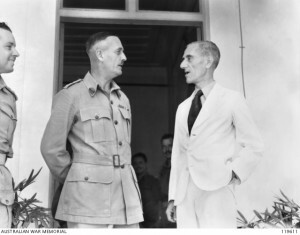 Forsyth, the senior Australian diplomat concerned, by August–September the Australian government was determined that Australia would take the lead. Australia, he argued, had earned this privilege because it alone had resisted the Japanese. 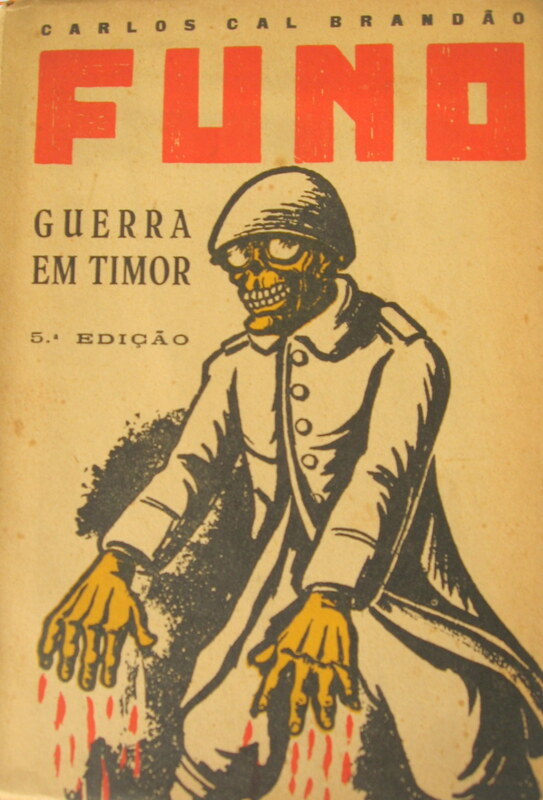 Further, Portuguese ‘neutrality had helped the Japanese to turn (Timor) into a base’ during the war and this sort of ‘neutral power’ should have no military role in the termination of hostilities (especially as Portugal was not a belligerent in the war). Portugal rejected these overtures outright, not wishing to experience a double Australian violation of its sovereignty (a reference to the pre-emptive Australian-Dutch invasion of Portuguese Timor in February 1942). A compromise position was accepted whereby an Australian military mission would act with the assistance of the Portuguese administrator. Events moved quickly. 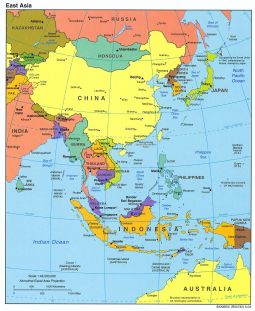 On 15 August, the Japanese Foreign Ministry informed its head of mission in Lisbon, Morishima Morito, that Japan was proceeding to restore Portuguese Timor to Portuguese control. 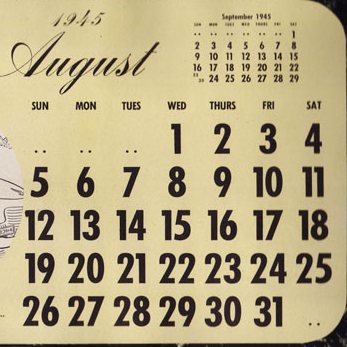 On 5 September, three days after the formal surrender ceremony on the battleship *Missouri *and four days after the Japanese military commander in Dili, Colonel Yoshioka, accompanied by Consul Suzuki Yoshitaro, communicated an ‘end to hostilities’ to Portuguese Governor Manuel de Abreu Ferreira de Carvalho, Tokyo notified the Portuguese government that the colony was restored to Portuguese administrative control. The following day (6 September), the Portuguese Foreign Office had informed the Allies that Portugal viewed the occupation of Portuguese Timor by Allied troops ‘with disfavour,’ especially as Portugal wished to settle outstanding questions by direct negotiation with Japan, who had already ceded de jure control to Portugal. Both Portugal and Japan had anticipated this endgame and had long been in conversation as to Japan's breach of Portuguese neutrality; Portuguese Premier António de Oliveira Salazar was adamant that a withdrawal of Japanese forces occur sooner rather than later, not only to restore the colonial status quo ante and facilitate the arrival of relief ships, but possibly also seeking to burnish his image with the Allies. 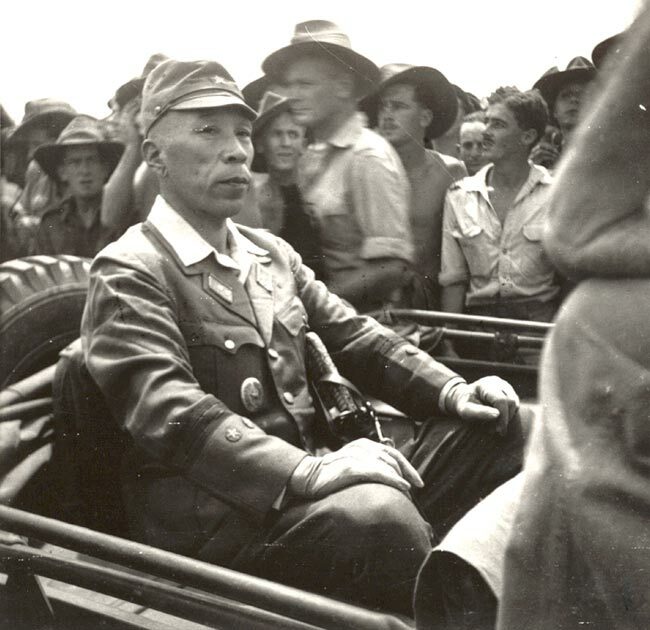 In line with post-surrender realities in Japan, on 13 September 1945, Foreign Minister Shigemitsu Mamoru communicated to Minister Morishima that Japan awaited Allied instructions as to the terms of the arms transfer issue in Portuguese Timor. War in Timor (Porto 1953), by Carlos Cal Brandao. This was a best seller in Portugal; each subsequent edition featured a slightly more grotesque cover image. Brandao, a true ,anti-fascist, was deported from Portugal to Timor in 1932 for fomenting anti-Salazar revolutionary activities, survived the war by joining a guerrilla group called the "Red Brigades" until retreating by submarine to Australia, joining the Allies. Post-war back in Portugal arrested again by Salazar.